We provide hassle-free options for you to receive fast and accurate truckload shipping quotes! The AMT Advantage: Fast Quotes and So Much More! We offer multimodal transportation options. We understand and maintain good relationships all along the supply chain, and because of this, our team of freight experts can offer competitive rates for your transportation modes. We contract with FMCSA compliant carriers who care about your freight as much as you do. We dig in to secure capacity and build relationships with carriers who meet your requirements and transport your freight at competitive rates. We understand time constraints and thrive on the chaos. We can offer shipping quotes that offer different degrees of flexibility to meet your business goals. Be sure you mention your deadlines while speaking with our team of experts. We know our freight experts are the best in the business, hands down! Why? Because everyday our team amazes us from the speed of creating accurate, truckload shipping quotes, to ensuring that supply chains run smoothly all across the country. Do you Offer Instant Truckload Freight Quotes? Our team prides itself on giving fast, accurate freight quotes, and we stand behind them! It may even seem like we are generating instant freight quotes, but the truth is we aren’t! Competitive truckload quotes are heavily dependent on available truckload capacity in a specific area. This constantly changes due to shifting seasonal demands as well as manufacturing patterns. Most companies who offer instant rate calculators are simply taking an average rate in a specific lane and padding it to protect themselves for a worst-case scenario. Even worse, they generate rates and allow you to book shipments based on those rates only to call or email you an hour later with the news that they can’t stand by the price after all. At AM Transport, our customers prefer we access the current market and factor in the right variables to give an accurate truckload rate the first time. That way we can stand behind the rate and move their freight. 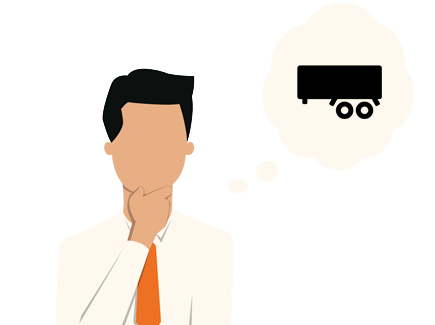 How Can I Make Sure I Get the Most Accurate Full Truckload Rates Possible? Information is the key! The more information we have in the beginning, the better able we are to serve you. We know information is not always available, and you can only pass along what you have at the time–we completely respect that. Our freight experts are specifically trained to ask questions that will illuminate your ultimate objective. It’s our job to give you a fast and accurate full truckload rate, but we are determined to offer you a variety of options and to pair you with the best possible solution for your desired outcome. 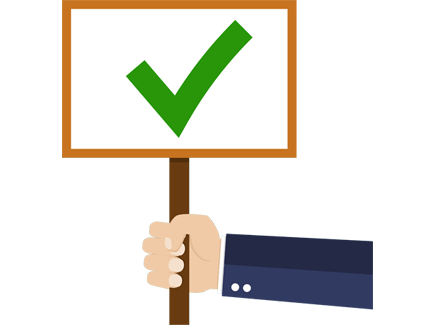 If you know the carrier needs to have special equipment on the truck, or if there are certain constraints involved, please communicate these requirements, so we can find the most optimal mode for your business case.